Last year was a big year for PPC trends and marketing; AdWords was rebranded as Google Ads, new campaign types, targeting options, and tools were added, and new trends like artificial intelligence (AI), voice search, audience targeting, and automation became more prevalent. In 2019, we’ll see these trends emerge even more — but we’ll likely see audience targeting and automation flourish a little more than others. Read on to get a clear insight into the hottest PPC trends to focus on in 2019! When it comes to digital marketing, the use of keywords has always been the norm. Although it allows for a greater reach, the accuracy of the targeting has often come into question. One of the new features implemented by Google is the ability to add target audiences, which helps narrow down whom your ad will be shown to. Marketers will be able to take full advantage of these advanced audience settings in order to maximize ad spending. With audience targeting, you can target a specific age group that is interested in what your product or service offers, or household income groups that meet your criteria. If you want to take it one step further, you can set ad preferences to exclude certain audiences — like those interested in niche products, who may be less likely to convert. A cool new addition is layering audiences on top of each other. This means that marketers are now able to take a keyword targeting and layer demographic targeting on top of it, allowing the ad to appear to people in that specific demographic searching for those keywords, making the ads more relevant and improving campaign results. 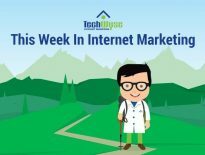 Automation has been present in digital marketing for a while now, but the use of AI in the automation process is becoming increasingly common. Over the past couple of years, PPC automation has evolved from a “hit or miss” feature to an integral part of improving the performance of campaigns. When done right, automation can save you hours of grunt work, allowing you to focus on more creative parts of the campaign. Thankfully, machine learning is always improving, and it’s more easily accessible than ever for advertisers. Once the data is gathered, the machine takes care of the rest and automates processes — this includes targeting, bidding, and other refinements. It’s important to note that not every suggestion or automation option will be right for your business — the algorithms may be a lot better than they were a few years ago, but automation still works best with human oversight. Take a look at these ways to seamlessly incorporate automation into your online business. Video dominated 2018, and will only continue to do so in 2019. 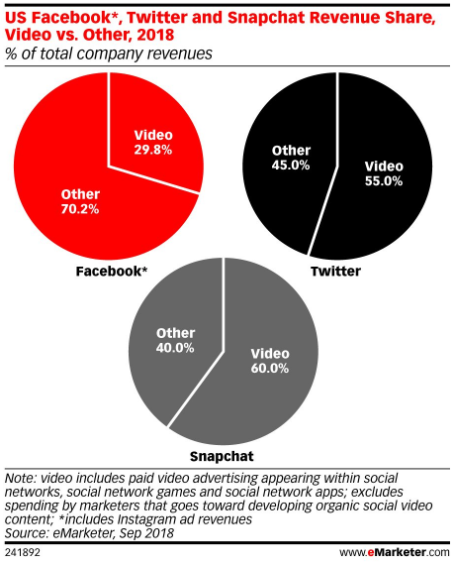 According to eMarketer, video spend in the U.S. in 2018 saw a 30% increase compared to 2017, with Snapchat and Twitter dominating the market. 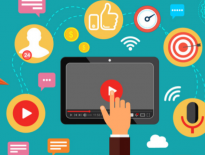 Moreover, search engine marketers are being told they need to become video marketers in order to stay relevant in the industry. These facts only highlight the importance that video content will continue to play in 2019. You can read more about why video marketing is the catapult your business needs right now here. Remarketing in its simplest form is tracking and displaying ads to users after they have left your site. In short, users are digitally stalked across the internet by brands. Part of why this technique is successful is that it can be extremely personalized; a person might get an ad for a specific product they viewed, and even ads for products they added to their cart but didn’t buy. 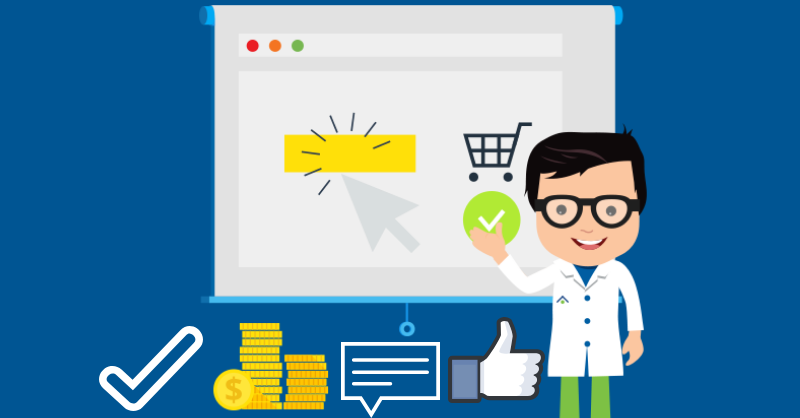 Most businesses assume that 98% of web traffic exits their website without making a purchase, and that these people might come back and convert if ads are shown to them. The truth is, remarketing works — but with more and more people using adblockers, marketers are left with the task of creating more high-quality, and personalized content to target those customers. The toughest people to market to are those who have made a purchase; these people have to be convinced to buy and buy again. In 2019 we will see remarketing falling more under the audience-based marketing discussed in the first point of this article. Meaning that instead of trying to get people who are not ready to buy from you, you should instead focus your remarketing efforts into finding out where your audience is in the buying cycle and create personalized ads that will help them make a decision. Did you know that Alexa can do more than play Despacito? 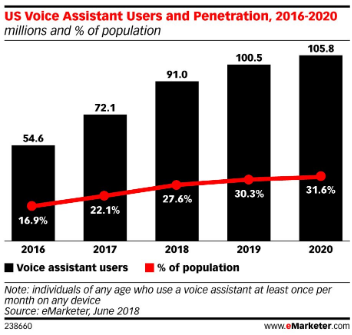 According to eMarketer, the percentage of people in the United States who use voice assistants will almost double by 2020. Some marketers have even boldly suggested that voice search will make up to 50% of search volume by the same time. The difference with voice search is the tone that people use to communicate with the assistant. People interact with their voice assistants using more conversational tones; instead of the usual “Tim Hortons near me” that they would type into Google, they’ll search “Siri, where is the closest Tim Hortons?” One of the strategies marketers can adopt to prepare for this shift in search method is to adapt their content to match conversational tones used in voice searches. Along with voice search comes visual search. As the name suggests, an actual picture is taken as the search query instead of a text. In 2018, we saw multiple companies launch their own visual search service. The list includes Pinterest with Pinterest Lens, Snapchat partnering with Amazon, and Instagram launching their shopping service. This technology is not yet as developed, but in 2019 we should see major advances as these brands fight to win the number 1 spot as the public’s go-to visual search app. To accommodate this, marketers will have to create picture catalogues of their products with metadata, so that their pictures can be easily recognized and picked up by search engines. These are just a few of the trends we expect will dominate in 2019 for PPC marketers. Staying on top of these will ensure that you’re always one step ahead of the competition. Need help with developing your PPC strategy for 2019? Get in touch with TechWyse today and our specialists will help you craft a strategy that’ll work for you.